Daniele had been with Fiorentina, Arezzo (loan), Udinese, Montevarchi (loan), Faenza (loan) and in October 2002, he signed for Partick Thistle. Daniele joined United next, but was unable to establish himself in the first team. He left to rejoin Partick Thistle in January 2004. Daniele was born on this date in Bibbiena, Italy. 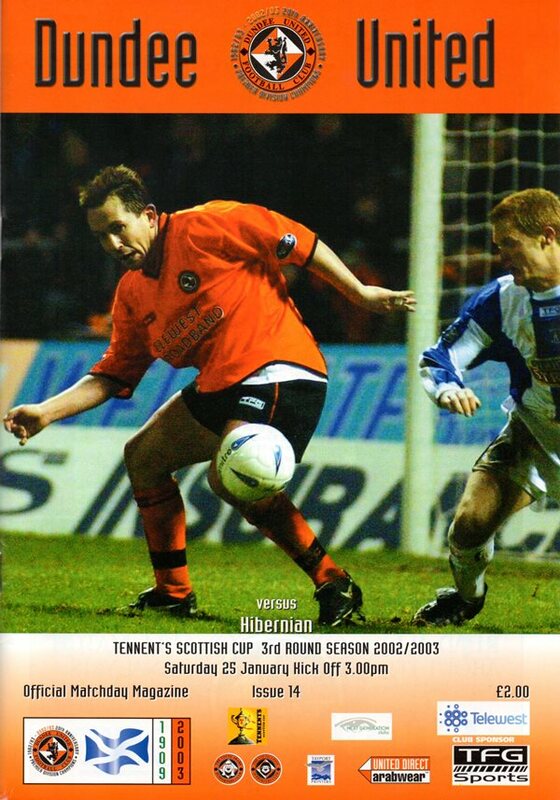 Charlie Miller was suspended, and Andy Tod lined up in attack as the surprise choice alongside Billy Dodds. Paul Gallacher retained the goalkeeper’s jersey. Aberdeen made five changes from the side that lost 1-0 at home to Partick Thistle including the addition of Payne and O’Donoghue, making their first team debuts.